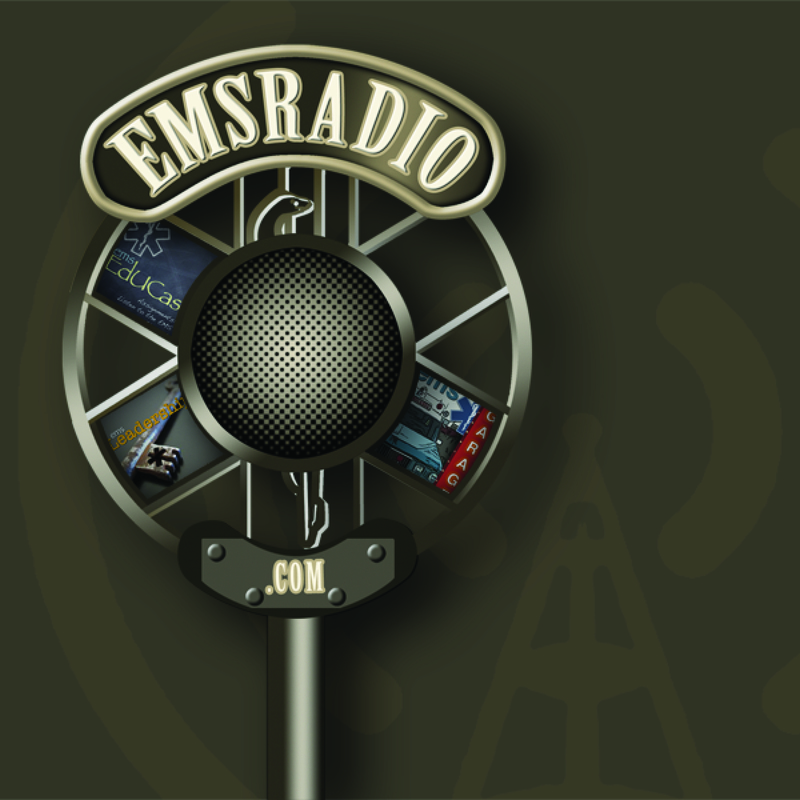 This week we talk about the International Roundtable of Community Paramedics, International Paramedic, Community Paramedic, and Ultrasound in EMS. This is a great episode to not miss. 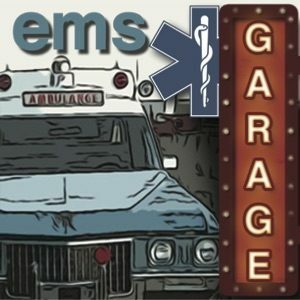 This week we talk about “Free Ambulance Care” and a Great tribute to Steve Jobs. This week we talk about large event planning in the middle of no where and how to do it right.